The pilot program would provide 10 Veterans Affairs medical centers with medical scribes over the next two years and require the agency to periodically report to Congress. The U.S. House of Representatives passed a bill Monday that would provide medical scribes to 10 Department of Veterans Affairs medical centers for the next two years. 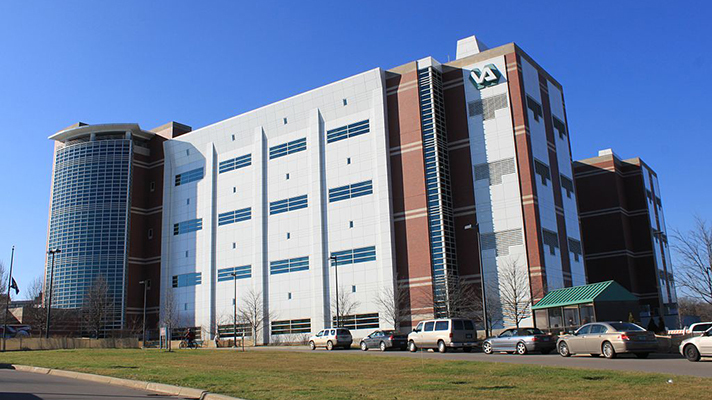 The pilot program, proposed by Reps. Phil Roe, MD, R-Tennessee, and Greg Walden, R-Oregon, is designed to help unburden VA doctors to increase the number of patients seen. The VA has been working on modernizing its medical program, after the massive wait time scandal in 2014. The pilot seeks to reduce wait times for patients. The VA released an online wait time tool in April to work toward the same goal. “This legislation sets up a pilot program to try something that has worked successfully in the private sector -- having scribes work side-by-side with doctors, so that doctors can focus on the patient and scribes can focus on the paperwork,” said Walden in a statement. Under the bill, the VA is required to provide the medical scribes to at least four rural medical centers, at least four to urban areas and two for medical centers with a need for increased access or efficiency. These will be determined by VA Secretary David Shulkin, MD. Shulkin will hire 20 new VA-term employees as medical scribes, while looking for vendor contracts to employ 20 additional scribes. The bill requires 30 percent of the scribes to be assigned to emergency care, while 70 percent will be assigned to specialty care in areas with the greatest patient wait times or lowest efficiency ratings. The VA will need to provide Congress with a separate analysis on the results of the pilot program, including provider efficiency, patient satisfaction, wait times, how many patients were seen daily and how long it takes to hire and train medical scribes. The bill passed the House with a bipartisan vote and now heads to the Senate.